Courtesy Lil Wayne Via TwitterLil Wayne is just getting warmed up. 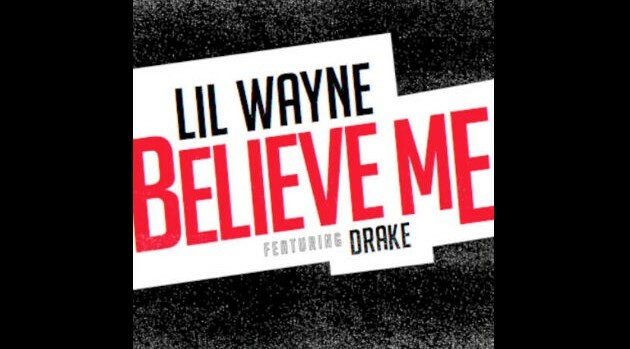 The rapper revealed studio footage of himself recording the first single off his highly anticipated album, Tha Carter V.
Wayne announced in his Weezy Wednesdays video series that he’s teamed with Drake for his first offering called “Believe Me.” In the clip, the pair are seen vibing in a recording studio. The rapper also unveiled the cover art for the song, which was produced by Boi-1da and Vinylz. It’s not known when the song will premiere in its entirety.